Your parking lot is the very first impression made on a customer. Throughout the day between customers littering their trash, cars tracking dirt and storms blowing in debris, it doesn’t take long before your parking lot looks more like a dumping ground for trash and debris. 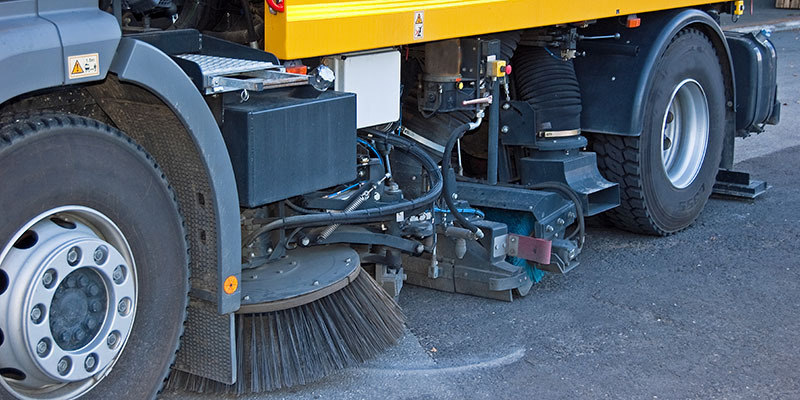 AEC will keep your parking lots clean with our parking lot sweeping maintenance services. When businesses close and everyone is home sleeping AEC parking lot professionals are working hard provide top quality parking lot sweeping for a clean professional look every day. A dirty parking lot can cause many safety issues that are commonly over looked. Besides a dirty lot providing an image that says the property may be mismanaged, trash and debris can pose tripping hazards or obstacles that may cause a driver to swerve possibly causing an accident. 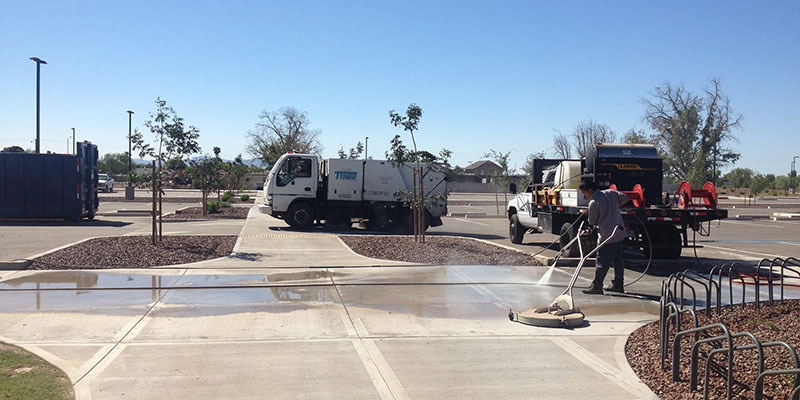 AEC sweeping services will provide you the assurance that your parking lot is safe for both pedestrians and drivers.